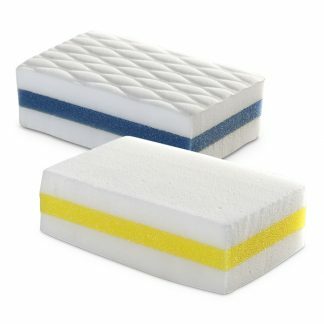 Advantex® Single-use Wall Wash Mops are constructed of a lint-free polynit polyester wiping material that is laminated to an inner core of highly absorbent foam. 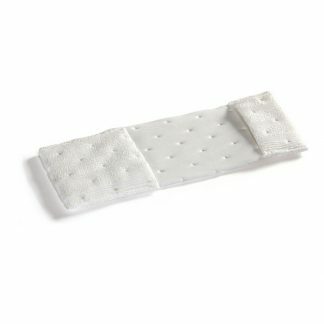 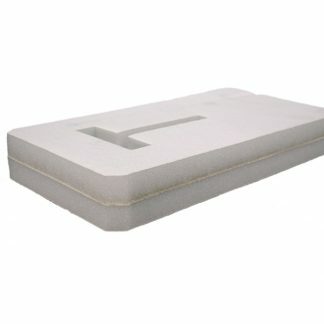 Constructed of a lint-free polynit polyester wiping material that is laminated to an inner core of highly absorbent foam. 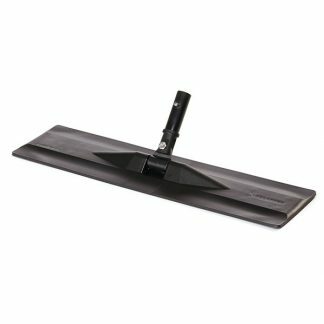 The disposable mop slides easily onto 7″, 12″ or 14″ stainless steel wire frames which attach to both Geerpres® stainless steel or powder coated aluminum wall washing handles. 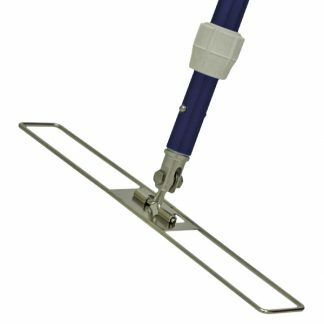 Wringing is accomplished with the Geerpres® stainless steel basket insert. Mop heads are low in particles and extractables and have excellent absorbency. 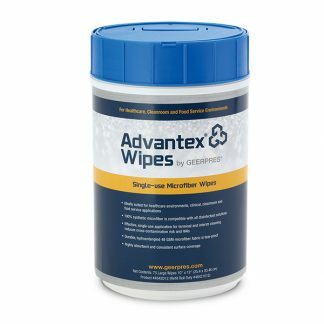 Advantex® Single-use Wall Wash Mops are not autoclavable.